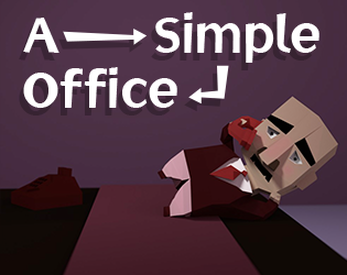 A simple office (Not interactive) by GreenGlob salsa. 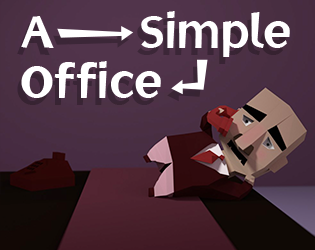 This AI test is based on an office scene. There are 3 types of characters: employee, boss and janitor. 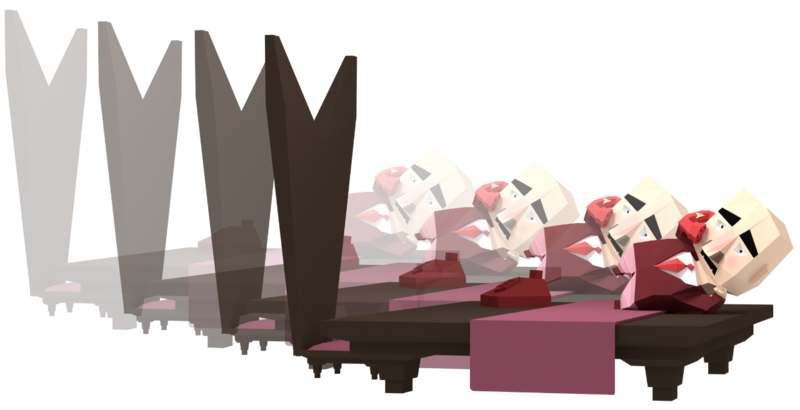 The characters will move and interact with each other in different ways depending on the situation they're in. Observe and enjoy our unexpectedly relaxing office-ants terrarium.